Personalise More – a partner seminar with Adobe and Nordic Morning. Today, every visitor to a website wants to feel that the content has been created just for them. The closer you get to meeting that expectation, the more likely you are to get your message across or make a sale. On 18 October you are welcome to our breakfast seminar on data-driven personalisation. We’ll show you how to create personalised content, based on user data, that can drive business, and help your decision making. Carl Bernström and Brian Kjaerulff from Adobe will explain how you can scale personalisation with the help of AI and data, and demonstrate how behavioural data, personalisation and AI work together. Case: Charlotta Öijer Thalen from SEB and Tomas Magnusson from Nordic Morning will show how to use the power of Adobe Advertising Analytics. As well as concrete tips from the SEB case, you will also receive the presentation after the seminar. 8.40- 9.30 Adobe X-ray demo: Carl Bernström and Brian Kjaerulff show how to scale personalisation with the help of AI and data. *If you would like to know more about Adobe’s products, you are welcome to stay after the breakfast, and talk to Adobe’s specialists. Brian Kjaerulff passion is to develop and optimize digital, mobile and apps. He's specialty is creating business and customer value through digital marketing strategies, concepts and experiments as a manager, advisor and consultant. 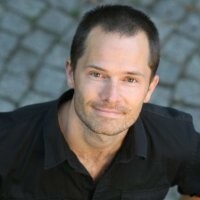 Carl Bernström, Analytics, and Target Specialist, Adobe. 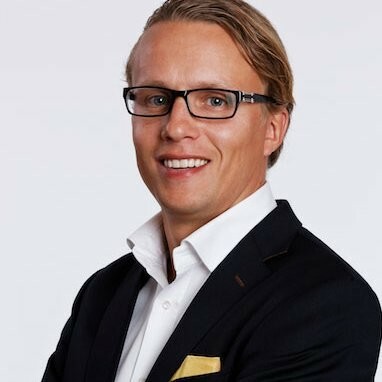 Is responsible for Adobe's Analytics and Personalisation engine in the Nordics and have been working with digital marketing, customer insights, and behavioral data for the last 10 years. He has worked closely with Adobe's partners, customers, and our sales, service and product marketing organizations.